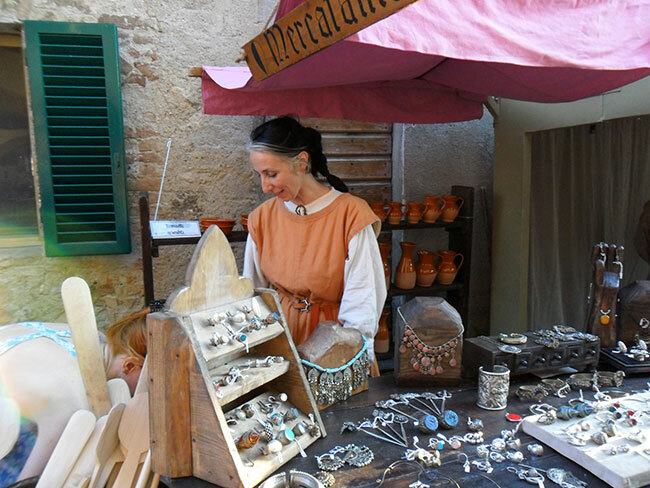 The annual medieval festival at the authentic castle of Monteriggioni will transport you back in time with 13th-century arts, games, and festivities. 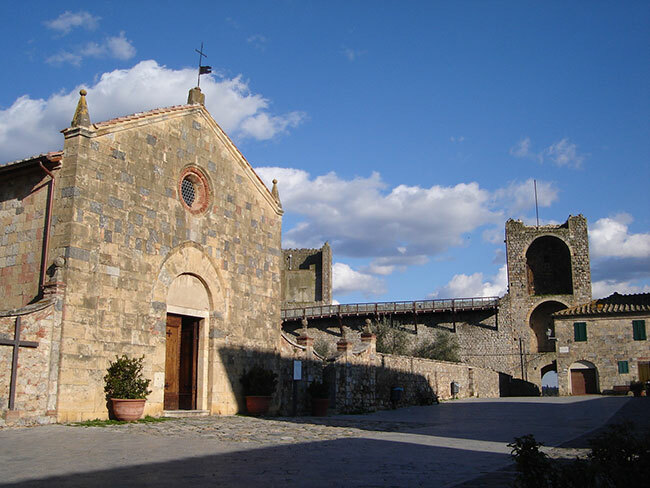 The world famous castle of Monteriggioni, located in the heart of Tuscany near Siena, is the perfect setting for one of the longest running festivals of the region: Monteriggioni di Torri si Corona (Monteriggioni is crowned by towers). 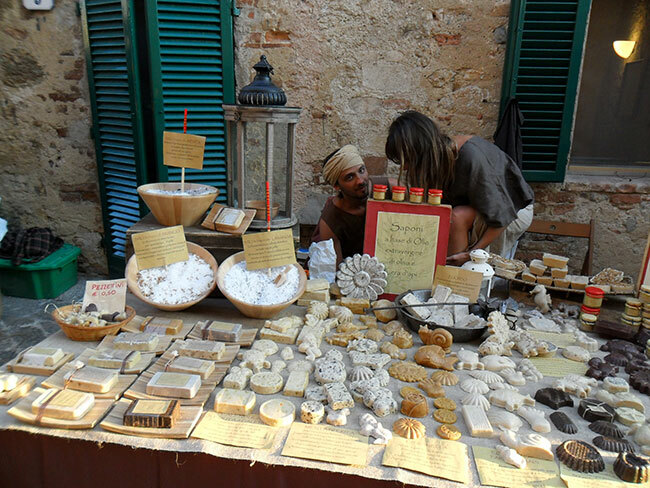 The 26th edition of the Monteriggioni medieval festival is themed around Tuscany’s most celebrated poet Dante Alighieri. “Arts, Games and Feasts at the time of Dante”, will catapult you straight back in time where you will find yourself at a 13th-century street festival. 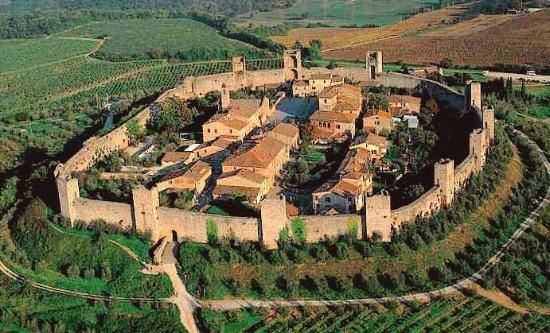 Monteriggioni is one of the few villages that has preserved its original structure and medieval atmosphere. It is enclosed by walls (570 meters long), with 14 scattered square towers and two entry gates, which all have been conserved in excellent condition. Founded by the Republic of Siena in the year 1213 on a perfectly chosen strategic spot, the castle dominates the surrounding area. Gaining such fame already back in the Middle Ages, that Dante Alighieri mentions its “round enclosure” in the Divine Comedy. 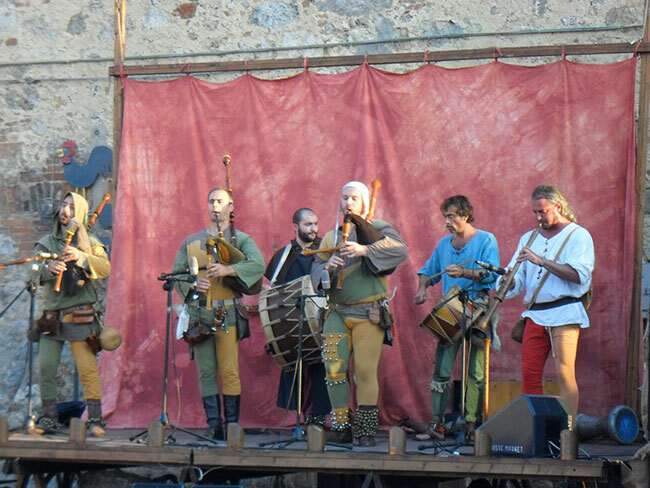 The festival takes place in the streets and squares of the village where you can enjoy music, dance, street performances, a medieval market, and demonstrations of 13th-century arts and crafts. 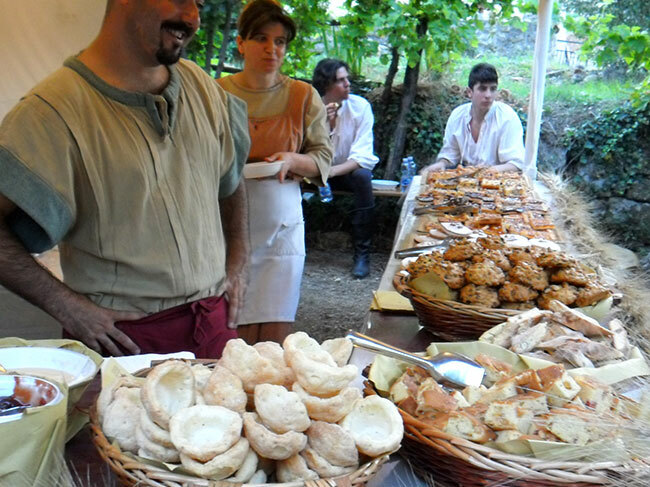 Of course, there will be plenty of food tastings of traditional and local dishes. Not to be missed is the Grand Parade along the streets of the castle with medieval costumes and historical re-enactments. Download the complete program in English for both weekends with all activities and events at this link.